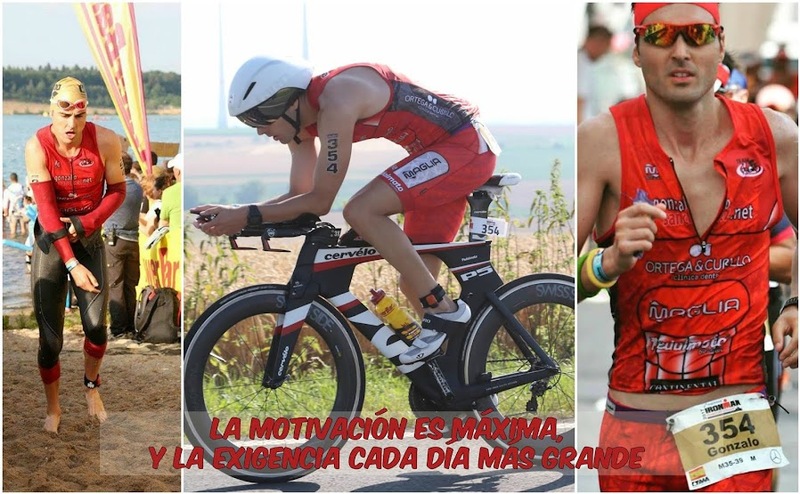 GONZALO SÁNCHEZ Triatleta Ironman: ME ENCANTAN LOS PROS!!!!!! IRONMAN DE LANZAROTE, DE OTRO PLANETA!!!! !